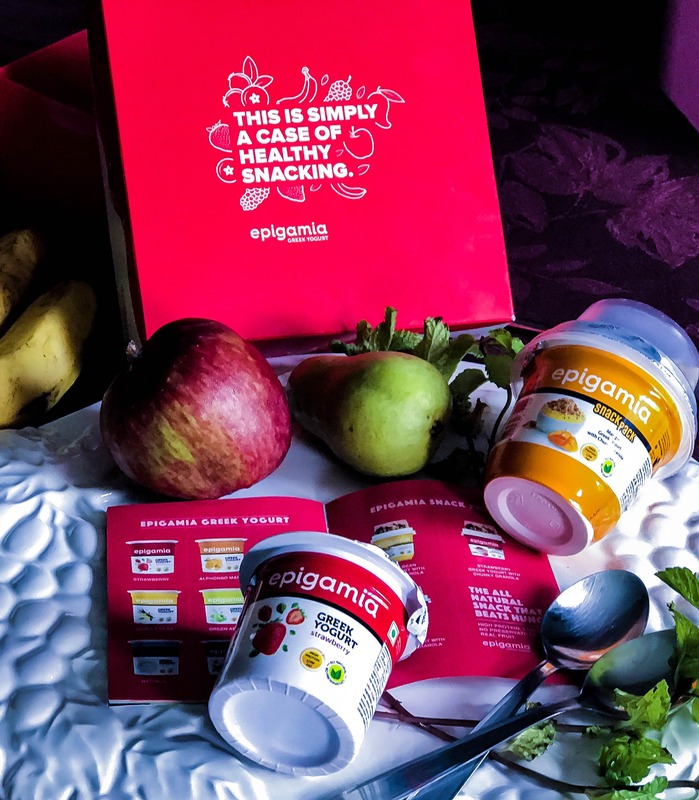 I really love the Epigamia snack pack - as it comes with my favourite granola. I have tried their yoghurt and it is super yummy, especially because it's made of real fruit and is completely low fat. This yogurt is available at most of the grocery stores, and also don't forget to ask a copy of the recipe book at the cash counter - as you could use this yogurt to make many more interesting dishes. Also, this particular yogurt is high in protein, on top of being low fat, and has no preservatives and is made of real fruit. Plus, they are available in many flavours!